We are excited to announce that the winner(s) (as chosen by http://www.random.org), of this great book ( they will receive a SIGNED COPY!) are our hardworking friends over at one of our favorite blogs! Please click on the photo to visit their blog! 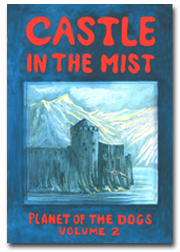 I am sure you will enjoy this book! 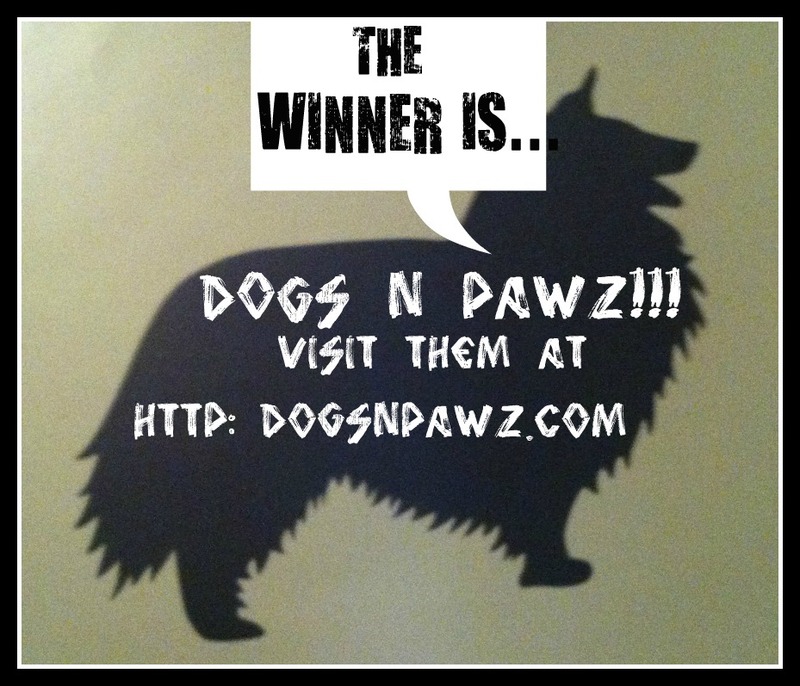 Winner of Personalized Paw Print Dog Lover Necklace (#BlogPaws Jewelry!) from For Love of a Dog! This is one EXCITING DAY! Personalized Paw Print Dog Lover Necklace (#BlogPaws Jewelry!) from For Love of a Dog! To visit For Love Of A Dog click on photo! If you are not the lucky winner, guess what? on CODY’S BLOG (CAT CHAT) THIS FRIDAY!!! I wish EVERYONE COULD HAVE WON! Click on the photo to visit Nellie’s blog! Wowzers! Those is so beautiful ME would wears the too! Me LOVES the colors and the paw prints and the charms!!! Super! Me has to goes and look at her jewelry! Mes Follwed the blog, liked on Facebook! Mes would LOVES to wins! Nellie happens to live with doggies too! FOR SUCH A GENEROUS GIVE-AWAY!!! REMEMBER THIS NECKLACE IS ON SALE! Necklace measures 18″ or with extender chain, 21″. Winners of PetCakes by Lucky Paws!! Happy Wednesday everyone! I am sooo excited to present the winners of our PetCakes by Lucky Paws give-away! Winners! KONG® NEW Premium Treats! Hi every one and HAPPY WEDNESDAY!! What fun we have today! The winners were chosen by http://www.random.org . Those that TOLD ME in a comment that they did not have Facebook, Twitter or both, were still entered in the contest if they left a comment stating that they would like to be entered for a chance to win. And now…on to the winners! Mom will be emailing you! THANKS TO ALL WHO ENTERED AND CONGRATULATIONS! Winner of a Customized Plate by Three Sisters Plates! This was one heck of a wonderful give-away and today is the day that I am thrilled to announce the winner of a customized plate by Three Sisters Plates! Just in case you forgot how unique these plates are, check out my Dog plate! click here to visit Max’s blog! Mom will be emailing you for your mailing address! From left to right: Shiloh, Scout, Teddy, Summer. click on the photo to visit their blog! You are gonna love this! to get your mailing address! Share the Love Valentine’s Day Fundraiser from Pawsitively Pets and the Winner of the Puppy Parcel from Five Wags!! 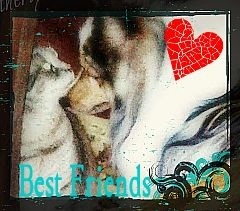 Wouldn’t you like a special photo of your pet(s) like this, created just for you? I knew you would say yes! Click on the Badge to learn more!!! Now…on to the winner of the Puppy Parcel from Five Wags!!! This lucky winner is going to get a TWO MONTH SUBSCRIPTION to the Puppy Parcel!! Thanks to all who entered! Hint: there is ANOTHER give-away coming up on Friday…be sure to visit us! Click on their blog name to visit their blog! I have already emailed her and hopefully she will email her address right away so the other two winners don’t have to wait any longer!